Men's New Tuesday Night Bible Study, April 9 to June 4, 7:00 - 8:30 p.m.
Just as in David’s life, God often allows us to experience the consequences of self-sufficiency so that we can rediscover our need for His leadership and empowerment in our lives. Led by Pastor Mike Barnett, this group is for Leadership Training for those interested in leading a group in the future. Meeting in the Creekside Room. Please sign up at the Info Center. Book $10. Questions? Email Pastor Mike Barnett. Saturday Morning Men's Group, 7:30 - 9:00 a.m. Meets at Granite Creek. Questions? Click here to email Marc V.
Mission Statement- To prepare today's men to lead Godly lives, being fully alive and equipped with the armor of God's word. To encourage men, in their relationships at home, work, community, and church. 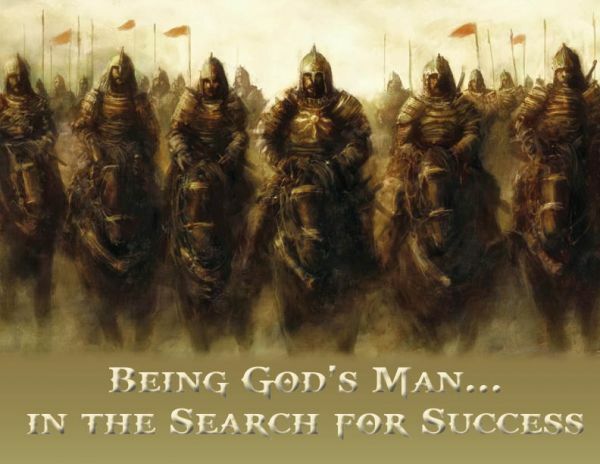 Fierce challenges face men of God in today's world. To prepare them for the fight, Men's Ministry at GCCC is committed to equipping men to be salt and light in their families and communities. Order your Brothers of Faith T-Shirts, $15 each. Make checks out to Granite Creek and mark "Men's Min T-Shirt" or pay through PUSHPAY or through the GraniteCreek.org website. Text PUSHPAY to 77977 to safely give through Granite Creek's mobile app.